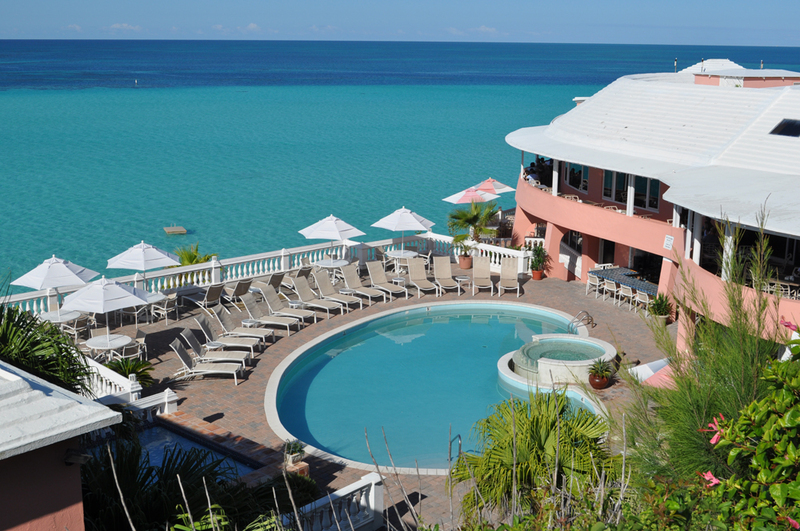 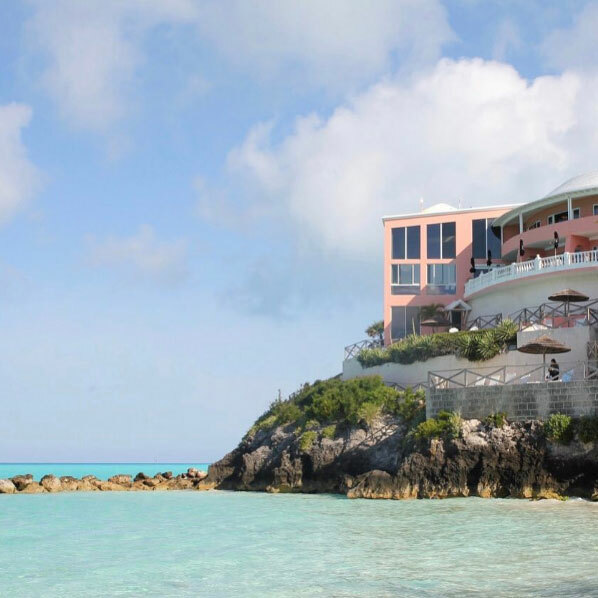 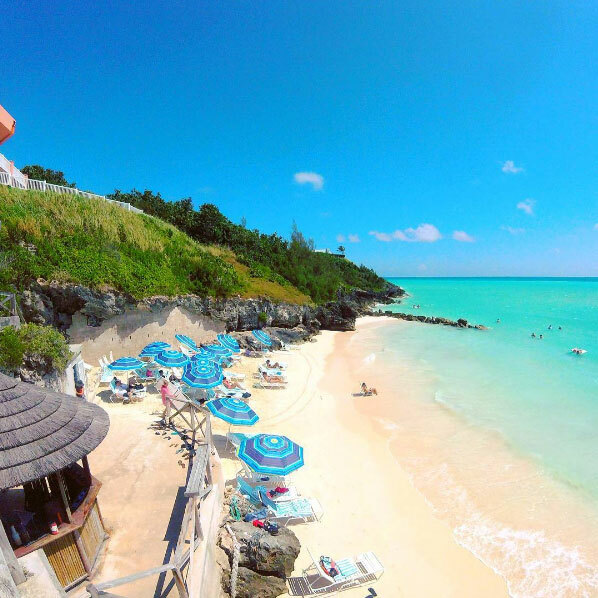 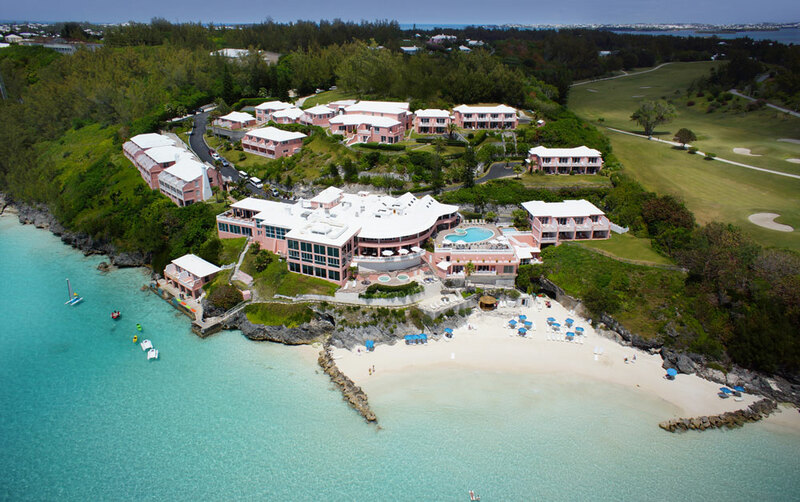 This 75 room family-owned and operated, oceanfront resort is dramatically situated overlooking Bermuda’s southwest coast, adjacent to the Robert Trent Jones designed Port Royal Golf Course. 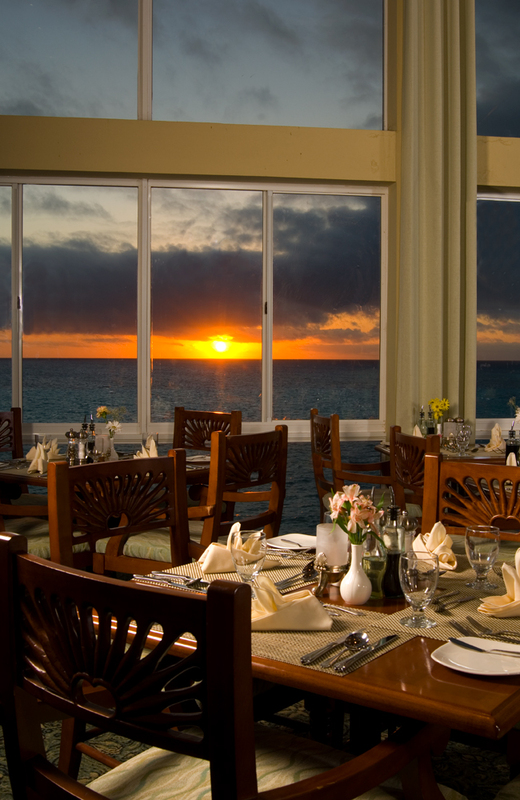 The resort offers extensive recreational facilities, gourmet cuisine, exceptional personal service, spectacular ocean-view accommodations and a casual, relaxed atmosphere. 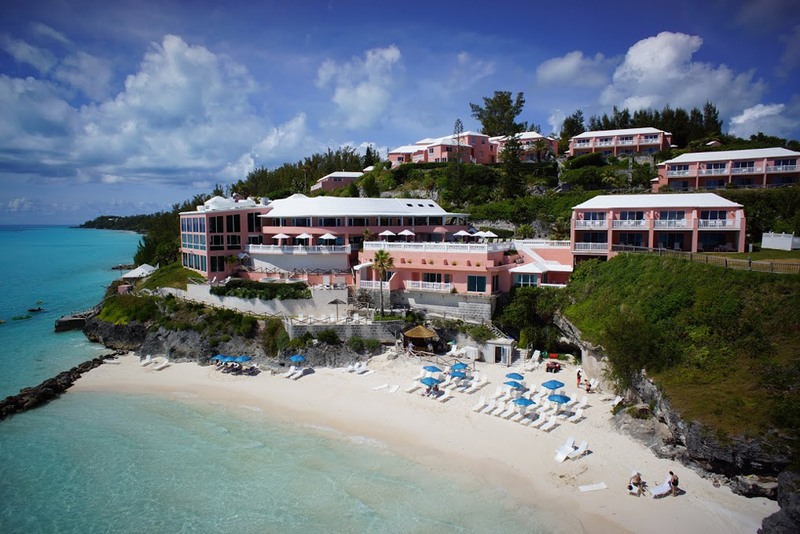 The resort has been Trip Advisor’s top ranked Bermuda resort for the past fourteen consecutive years for properties with 40 rooms or more!